From Black Tie Balls to Annual Conferences, Gala Dinners to Summer BBQ's, Charity Fundraisers to VIP Events, we've played all types of Office Parties and Corporate Events! We've even played for household names such as the Armed Forces, Macmillan Cancer Care, Marie Curie, Tesco and M & S just to name just a few. Or maybe you're looking for some brilliant entertainment for a family event like a Wedding Anniversary, Birthday Party or Christening? Well then we're the Acoustic Duo for you! Whether your event is for a small, intimate group of friends and family or full on party for 200 people, we'll add a spark that only live music can bring. We have a fantastic Set List of tracks from 50's through to modern day, so we have something for everyone. You can even choose your own set list from our repertoire to complement the theme for your evening. Taylormade Acoustic Duo can also bring a touch of glamour and sophistication to your Christmas and New Year's Eve Parties. We have a fun and festive selection of Christmas tracks such as Santa Baby, Rocking Around The Christmas Tree, All I Want For Christmas and many more. 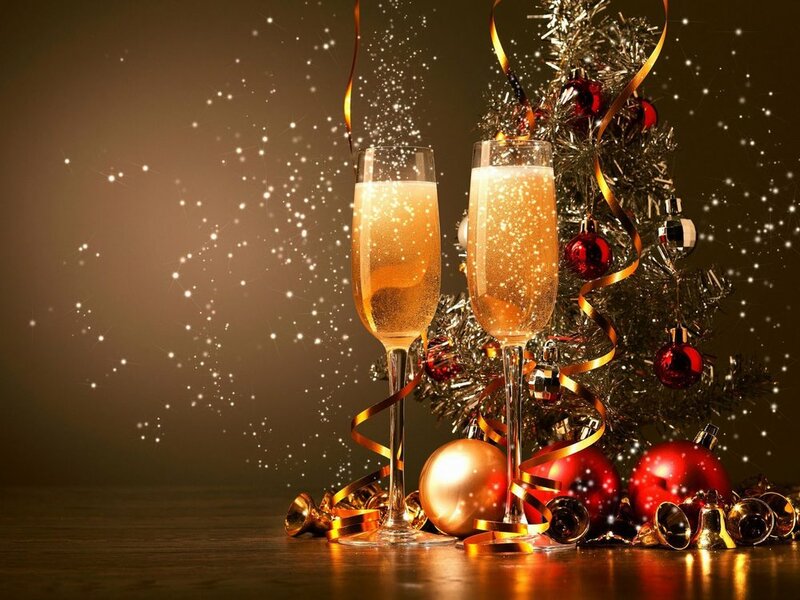 The Acoustic Duo is perfect to provide beautiful background music during festive Christmas lunches and we are regularly booked on New Years Eve in high end restaurants to provide sophisticated entertainment, whilst still allowing guests to dine and chat with ease. You might also be reassured to know that we hold Public Liability Insurance to £10 million and all of our equipment is PAT tested annually for electrical safety. All of this means you can be sure you are dealing with experienced and trusted professionals, who are determined to make your Corporate Event or Celebration one to remember! Please get in touch if you would like to chat with us about your event. We'd love to hear all about your ideas.